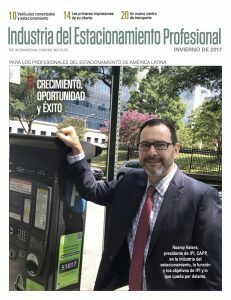 Industria del Estacionamiento is IPI’s Spanish-language magazine, bringing news, trends, case studies, and analysis to Spanish-speaking parking professionals with a focus on Mexico and Latin America. View the latest issue of Industria del Estacionamiento. Each semi-annual issue of the electronic magazine includes a note from IPI and four to six features, incorporating original content with stories from The Parking Professional, IPI’s flagship publication. 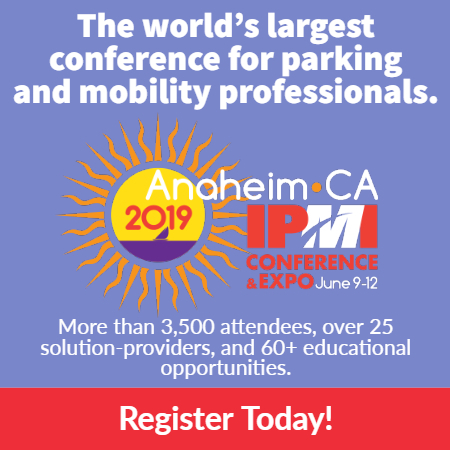 It offers information on municipal parking management, parking and transportation issues, transportation demand management (TDM), sustainable parking and transportation trends, parking design and operations, policy, and other topics. Subscriptions are free for members of IPI and Asociación Mexicana de Estacionamientos, an IPI affiliate, along with other parking professionals in Mexico and Latin America, with a large pass-along/secondary readership. Story contributions from parking professionals in Latin America, Mexico, and other countries are welcome. Please send a brief summary of proposed articles to editor Kim Fernandez at fernandez@parking.org. Advertising space can be reserved by contacting Bonnie Watts at watts@parking.org. Download the Industria del Estacionamiento Media Kit. To subscribe, email Tina Altman at taltman@parking.org.